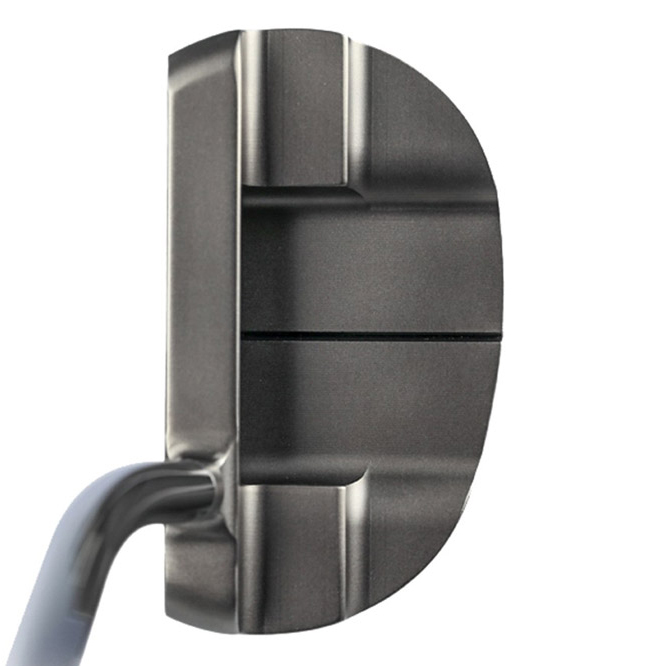 This highly sophisticated milled putter has been constructed with superlative quality and precise detail. 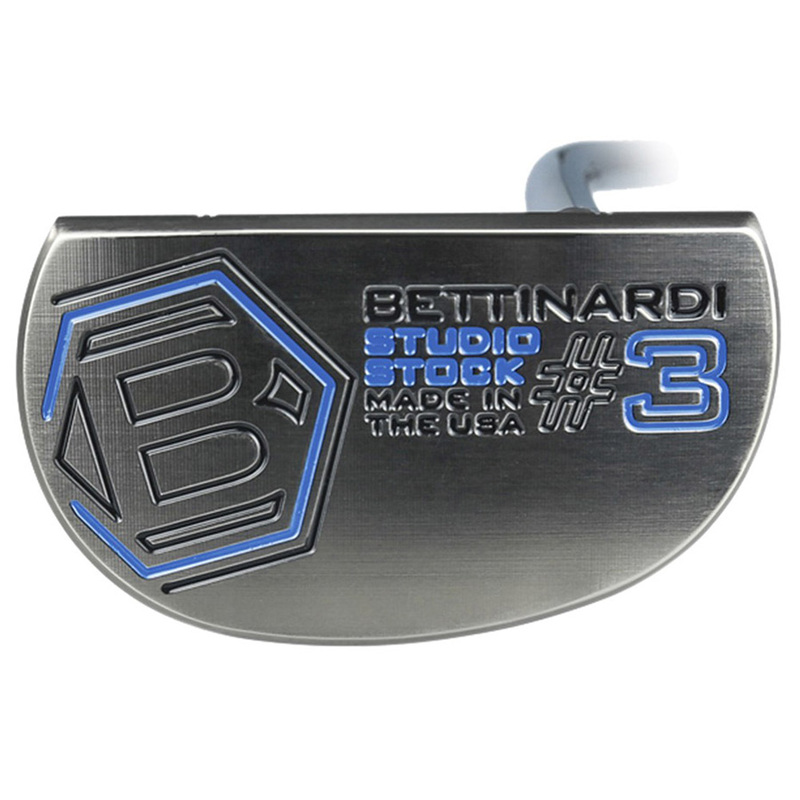 The Studio Stock putter has a F.I.T technology (Feel Impact Technology), which gives the golfer a super soft feel at point of impact, this is thanks to a soft carbon steel construction. 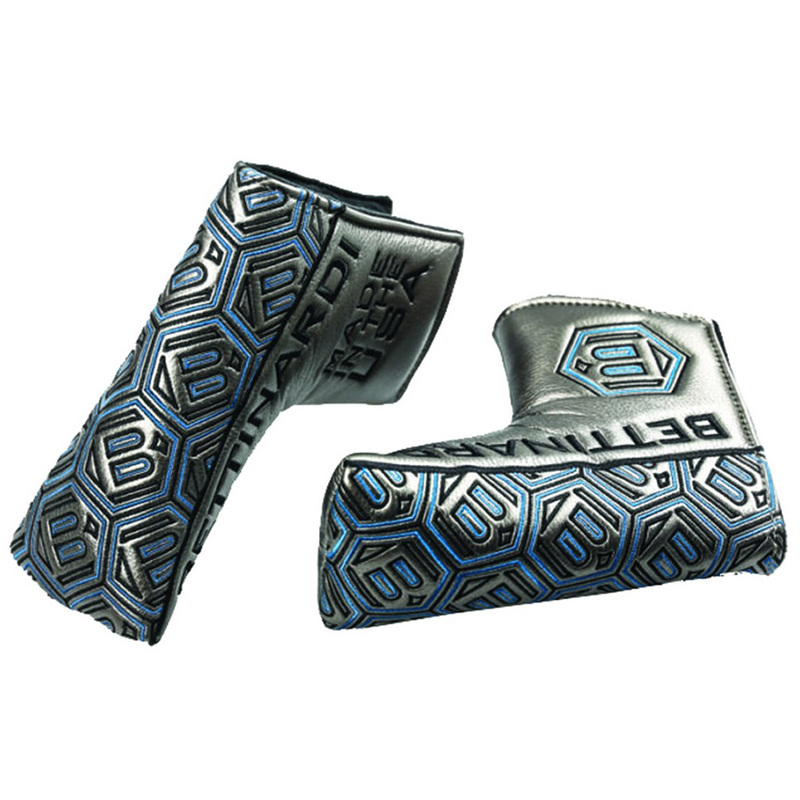 The putter has a luxurious PVD coating and blue and black putter scheme which looks great from all angles, and comes complete with matching protective head cover. 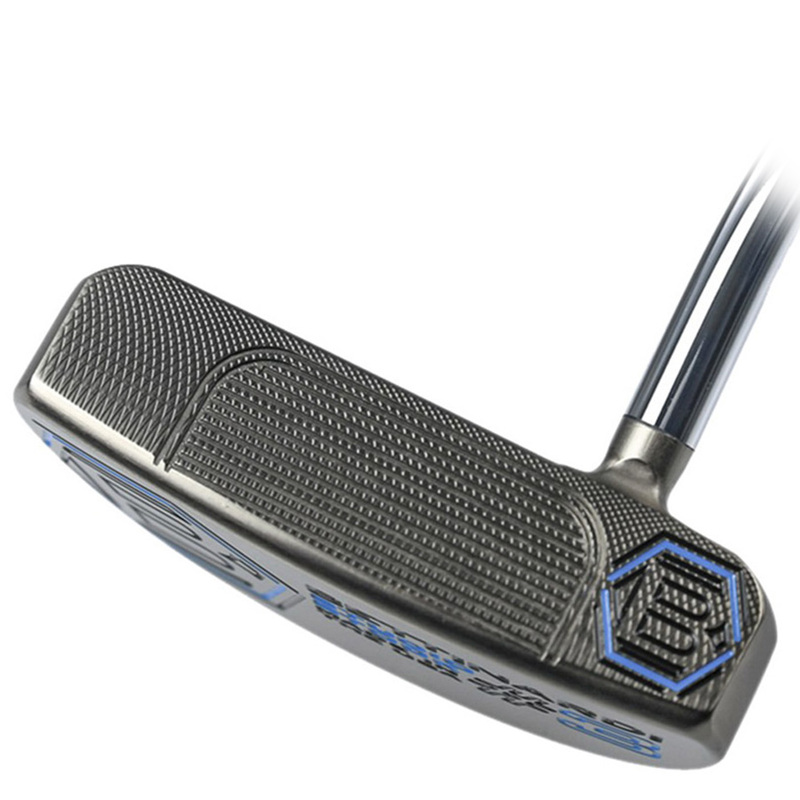 This has a compact, slight toe-hang mallet head design, with a single bend shaft which gently flows into the putter head. 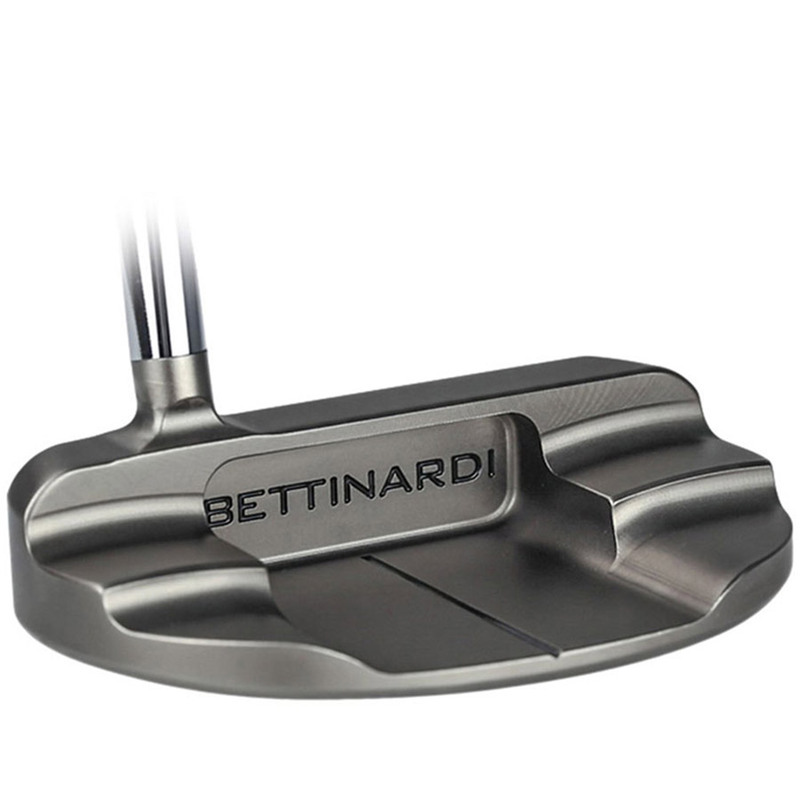 This Bettinardi putter also comes with its own branded head cover.